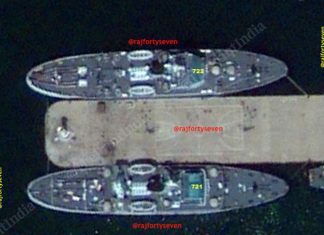 Like Modi’s opponents, Modi is also aware of the 2004 risk and has taken care to address it. 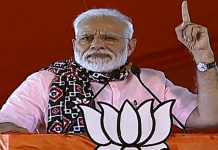 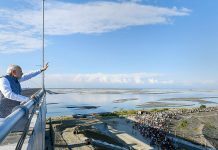 The prime minister said that it was his government after Atal Bihari Vajpayee's that had brought prices under control unlike the erstwhile Congress government. 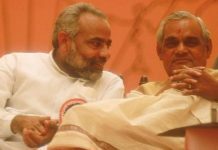 Vajpayee and Advani proved themselves great leaders who spotted talent, honed future leaders. 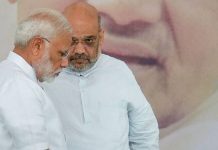 The leaders Modi and Shah are grooming fail to inspire confidence. 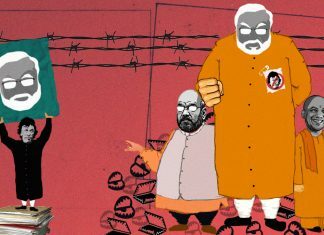 At a time when India’s ties with Pakistan have reached its lowest in backdrop of Pulwama attack, ThePrint recalls A.B. 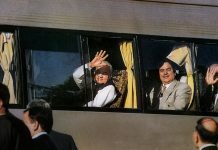 Vajpayee’s bus diplomacy of 1999. 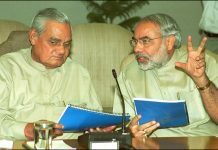 PM Modi’s ‘munh tod jawab’ stance over Pulwama attack is more abrasive than Vajpayee’s vow of ‘pratikar’ post-Kaluchak in 2002. 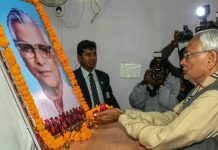 The final nail in the coffin for George Fernandes was perhaps the humiliation of being rejected for his Muzaffarpur constituency by his party colleagues. 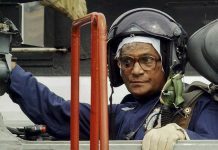 George Fernandes entered active politics in 1967 by defeating seasoned Congress leader S.K. 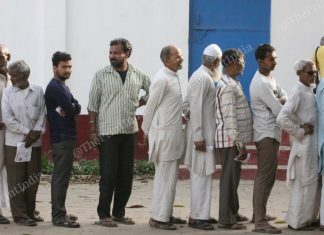 Patila in the Bombay South constituency election. 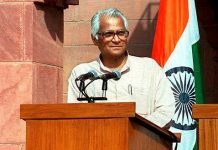 George Fernandes, who was suffering from Alzheimer's, was the defence minister during the Kargil war. 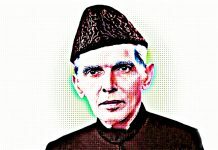 ThePrint remembers Pakistan’s founder and ‘Quaid-e-Azam’ (father of the nation) Muhammad Ali Jinnah on his 142nd birth anniversary.